The American Friends of Whistler is a U.S. registered 501(c)(3) non–profit organization incorporated in Washington State. We seek to raise and distribute funds for health and human services, culture and the arts, and environmental protection in Whistler. We endeavor to enhance the community, benefit the population and foster greater understanding and friendship between the Canadian and American people. For new Welcome and Equipment Centre at Whistler Blackcomb. For equipment to improve health and welfare of residents and visitors. For contributions to arts and culture in Whistler. 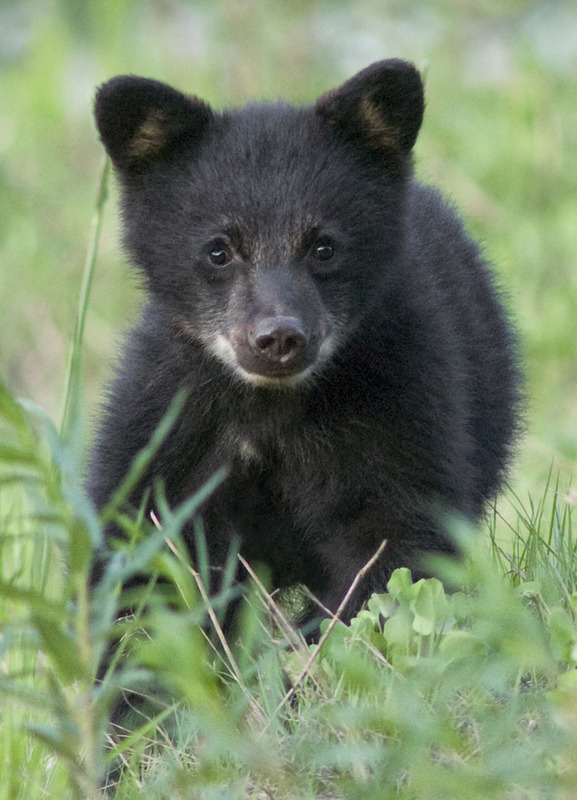 For educational programs on bear awareness and safety. In support of the Food Bank and the Counseling and Assistance Fund. Commitment for River of Golden Dreams reclamation project. To purchase materials for the Children’s Collection and provide funding for the library’s Teen Room. Commitment towards a permanent endowment fund for Whistler corridor community and a grant to the Whistler Arts and Culture Legacy Fund. For the purchase of their first dedicated rescue vehicle. For the purchase of artisan–carved and painted main entrance doors. For directional and interpretive signage along the trail. For design and fabrication of new exhibit celebrating Whistler’s Olympic Journey. The Board meets regularly to decide on our funding directions, guided by members’ input. When you join the AFOW or make a donation, please indicate your preferred areas of interest.